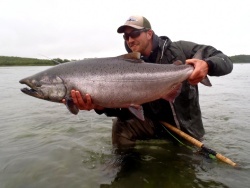 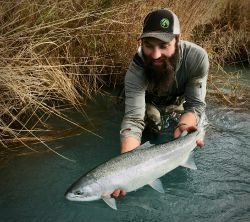 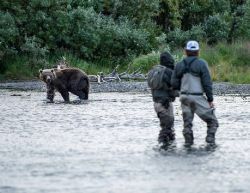 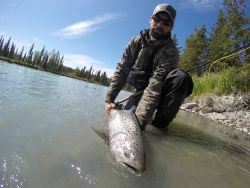 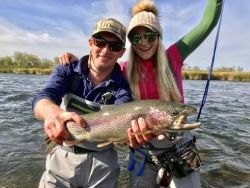 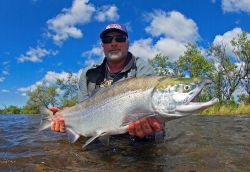 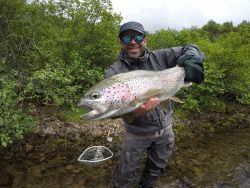 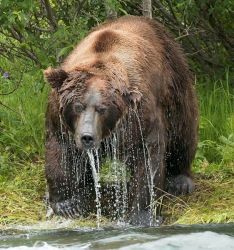 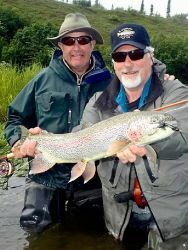 Alaska, United States Epic solo mission for spring run Steelhead. 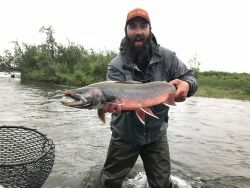 Nothing beats the fight and beauty of these fish! 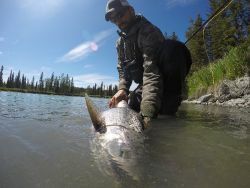 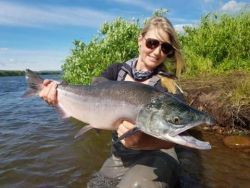 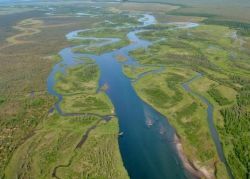 THE LADY OF THE RIVER – ARCTIC GRAYLING FISHING AT ALASKA TROPHY ADVENTURES LODGE ON THE ALAGNAK RIVER OF BRISTOL BAY.